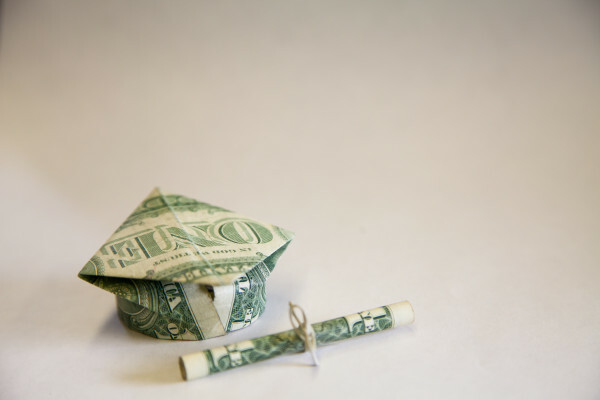 College graduates often find themselves moving back home after college, but financial experts are advising them to follow a strict budget to be able to move out faster. 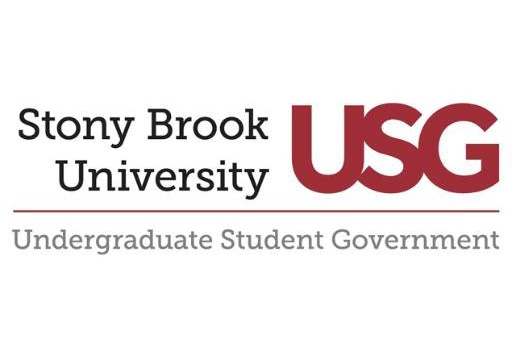 Concerns about the Elections Board were brought up at the most recent USG meeting, where it was revealed Elections Board members were never actually confirmed by the Senate. A total of 75 candidates successfully completed petitioning and verification of their petitions by the Elections Board. The new app “Backup Plan” by the Breakup Shop, designed by the Keast brothers, creates a legally binding agreement for two people to marry each other by a certain time. 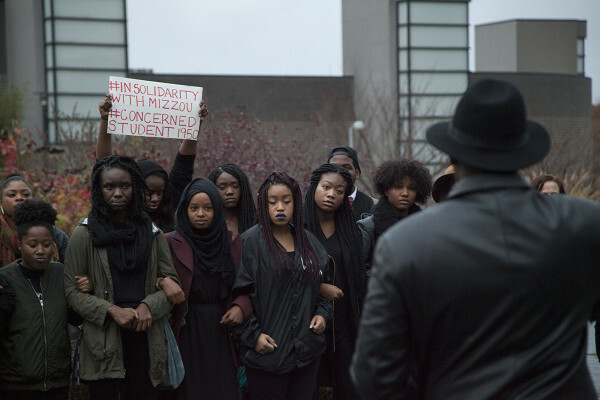 The Muslim Student Association raised $480 for victims of the war in Syria during a voluntary fast this past Monday. 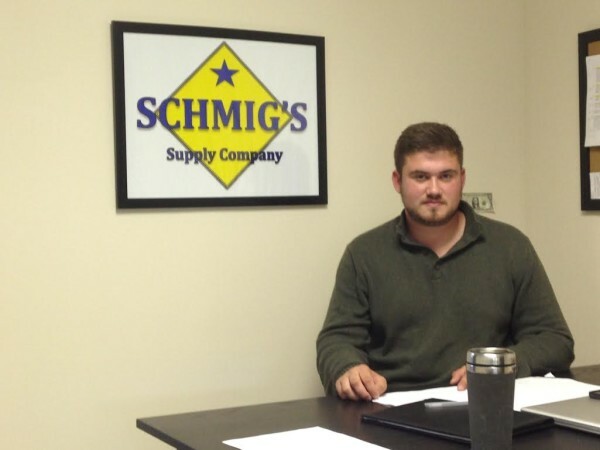 Schmigelski dropped out of Stony Brook University for this semester. His business, a brokerage and distribution company serving the food industry, is now his full-time job. 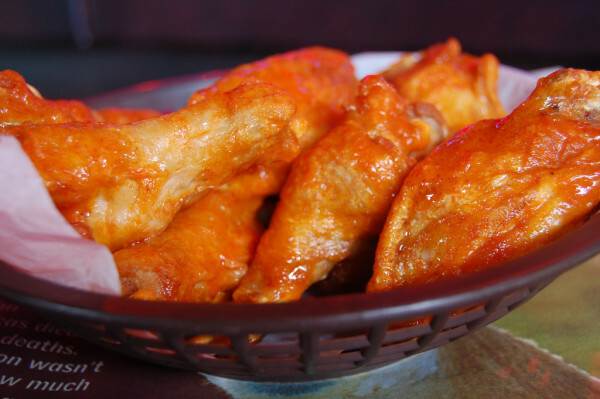 Bench Wings is in collaboration with The Bench Bar and Grill, across from the Stony Brook train station and in walking distance from campus. 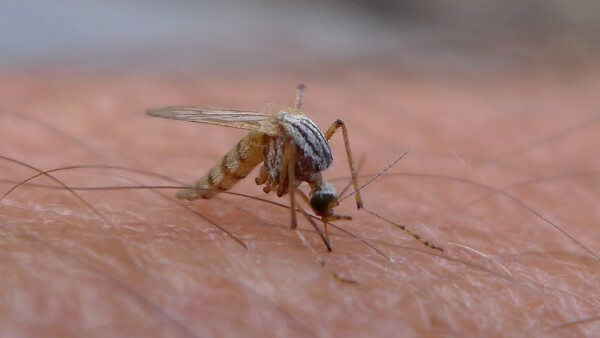 Nine mosquitoes and two birds tested positive for West Nile virus in Suffolk County, according to the Suffolk County Department of Health Services. Gov. 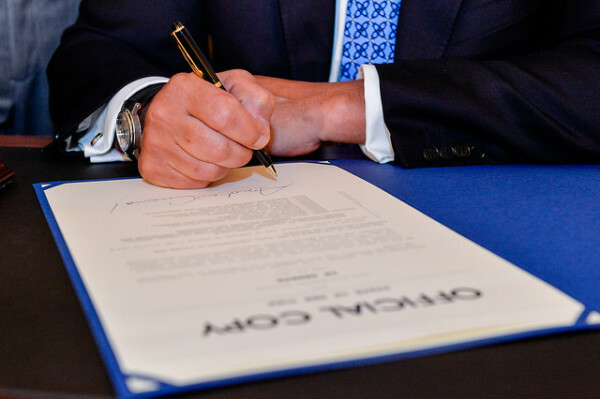 Cuomo signed the "Enough Is Enough" legislation into law Tuesday, July 7 at New York University School of Law in an effort to combat sexual assault on college campuses.